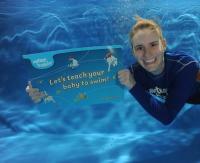 Do you want to take part in a class which promotes bonding between parent and baby? Do you want to teach your child vital lifelong safety skills? Do you want to embrace the natural aquatic instincts that your baby was born with? Well then jump in…we welcome you to the magical watery world of Water Babies. So what do we do that you can’t do without us? 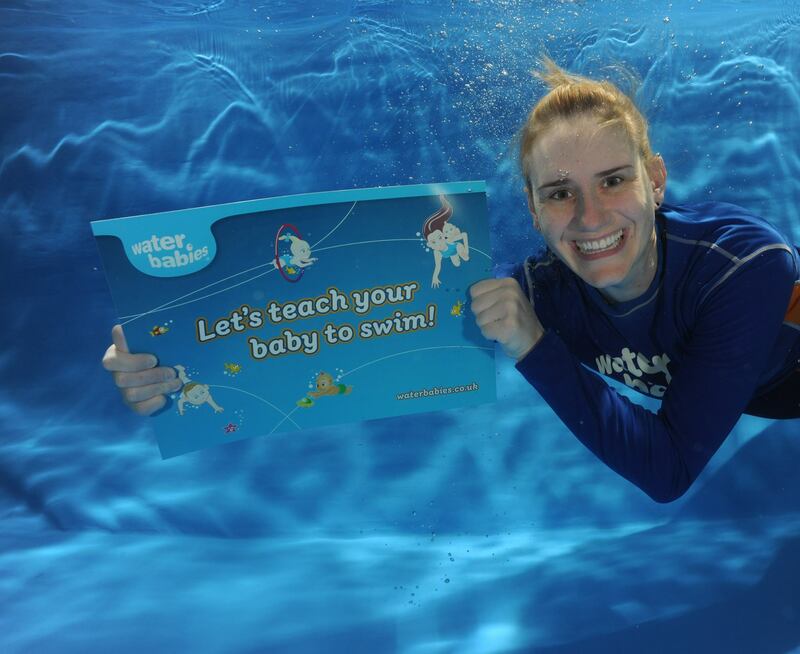 Our highly-trained teachers know how best to get your baby used to water, our focus is to teach you how to teach your little one to swim so we give you the skills to develop their water confidence, aquatic breathing and stroke development. But mainly we show you how to be safe, and have fun in the water together! Our world-leading teachers deliver award-winning lessons to children aged 0-4. No baby is too young, in fact our youngest swimmer was just 1 day old! Each lesson is 30 minutes long, arranged in 4 terms of 10 weeks each and we offer places in a summer school too. We swim in hydrotherapy and warm water pools in 11 locations across Tees Valley and the North Yorkshire Moors. Including; Middlesbrough, Brotton, Redcar, Stockton, Ormesby, Hartlepool and Stainton. We hold lessons 7 days a week so there is bound to be a class to suit you! Because our timetable adapts to the needs and levels of our swimmers the best way to find out when and where to start is to call our lovely office ladies on: 01642 711734. We also like raising money for other babies. To date, we'ver raised over £750,00 for Tommy's. And we're aiming to raise another £200,00 for them (possibly!) next Summer! We swim 7 days a week at various times so we can always find a class to suit you! 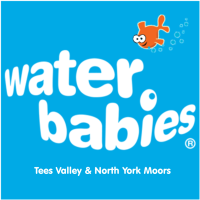 Water Babies offers classes for children with Special and Additional Needs, usually within the age rang 0-4 however if you contact them directly they can offer more information depending on the specific need of the child. The lessons are held at Jurys Inn and DW Fitness, they also hold lessons at Priory Woods School. 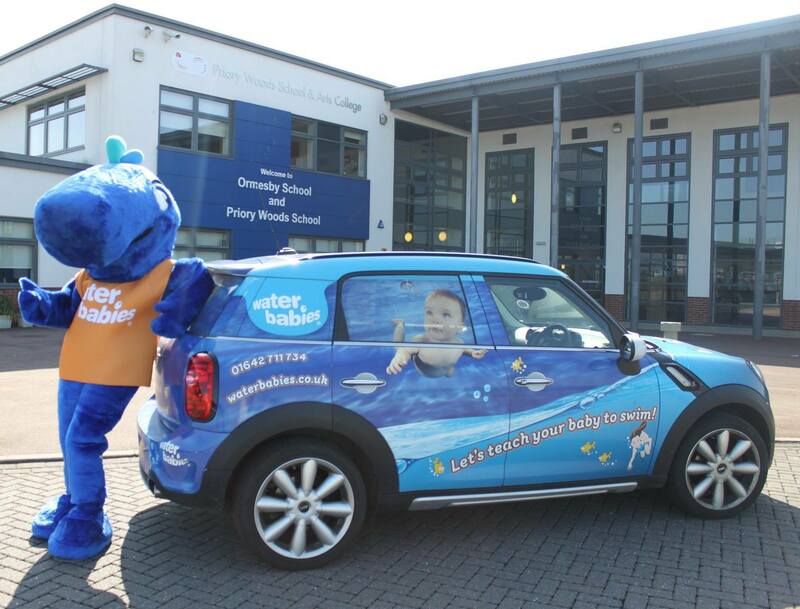 Water Babies has a lot of experience working with a range of special needs.